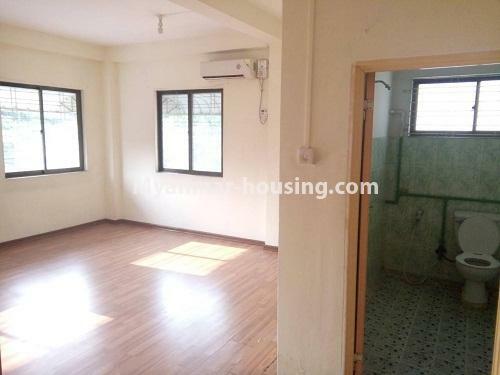 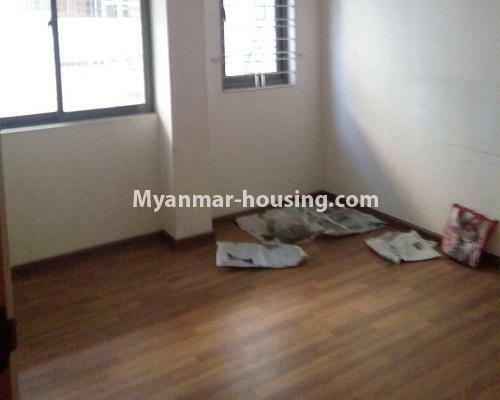 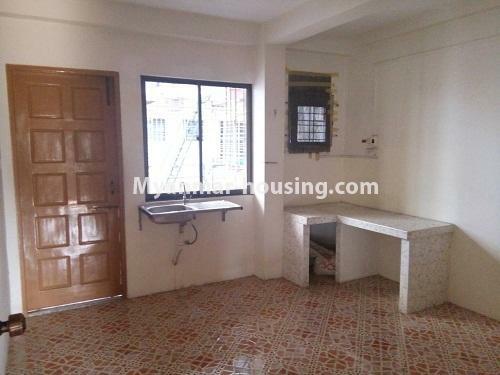 Myanmar real estate | Yangon City - Yankin - Apartment - Apartment for rent in Yankin! 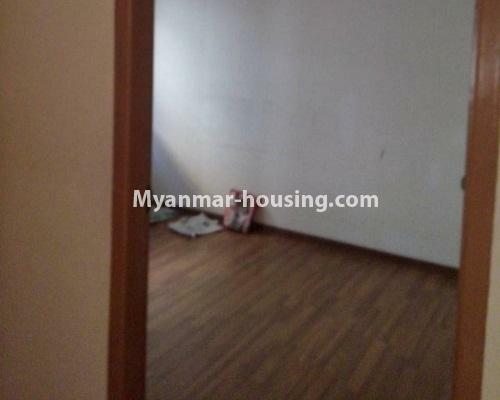 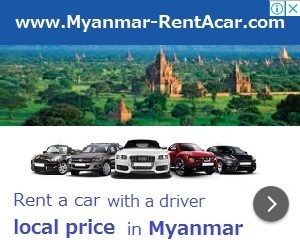 It is walking distance to Yankin Centre and 5 minute drive to Myanmar Plaza. 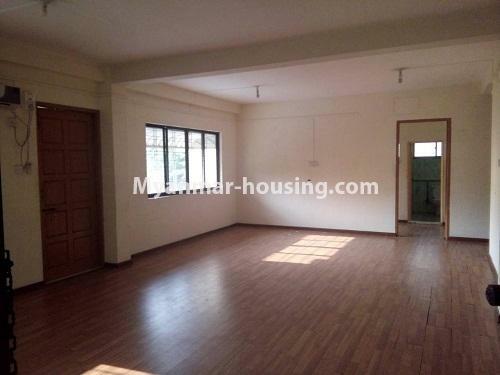 It is parquet flooring in living room and bedrooms and tiled flooring in kitchen and bathrooms. 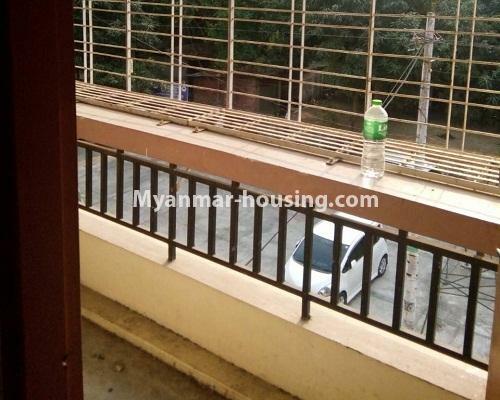 If you want to know more information or want to visit the room, feel free to contact to Sky Bridge Real Estate.